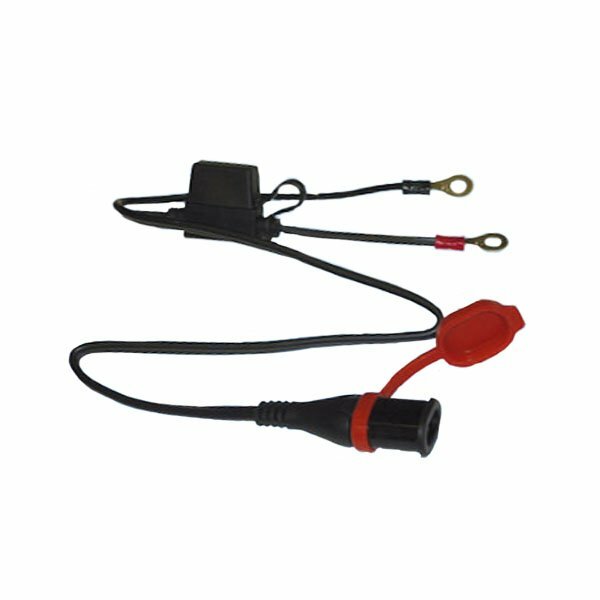 Must have for any lithium ion battery, comes with a cable to fit to your bike so you can simply plug it in when you're not using it. Absolutely brilliant! It revived an empty li-po (1volt) that had died twice. It slowly charged it for 12-15 hours and now is fully recovered. Classic charger for normal batteries could not charge it. It recognized it as a faulty battery. Quality components and smart charging/conditioning cycles for maintaining lithium batteries. Bike is always ready to go now and that is the important bit after all. Great compact charger, easy to use and well made. TecMate came highly recommended and so far so good! Perfect for keeping my lithium battery at its peak while the race bike sits over winter. Highly recommend. I used this on my shido lithium battery and charged and maintained it quickly. I had no worries of it overheating like other chargers / batteries. Sportsbikeshop sent it out quickly also. I would highly recommend this charger for anyone with a lithium ion battery. I purchased this product instead of the more expensive one after being advised by the sportsbikeshop.co.uk staff. I really appreciate this because it shows a high level of customer care. The product itself is easy to set up, reliable and works properly. The supplied connectors are great too. I have used optimate products before and it is a brand I trust. 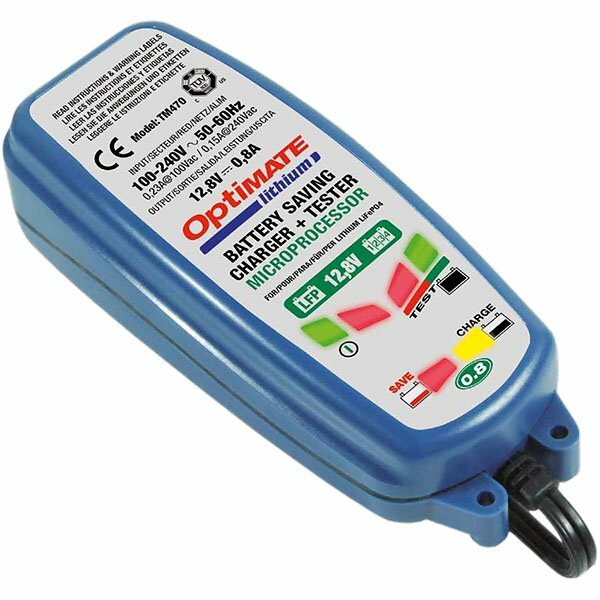 My second Optimate charger but first Lithium model, simple to use, does exactly what its supposed to. Excellent price and service from Sportsbikeshop as always. 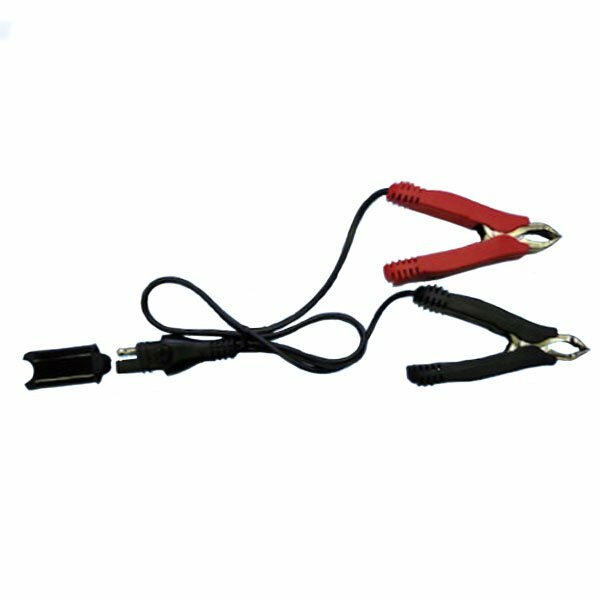 Although we are unfamiliar with the Antigravity range, the charger should be sufficient for lithium batteries with a range of between 3Ah and 50Ah. Unfortunately this battery charger is for lithium batteries only. However, we would suggest using the Optimate 4 as this works within the Ah range that you require.